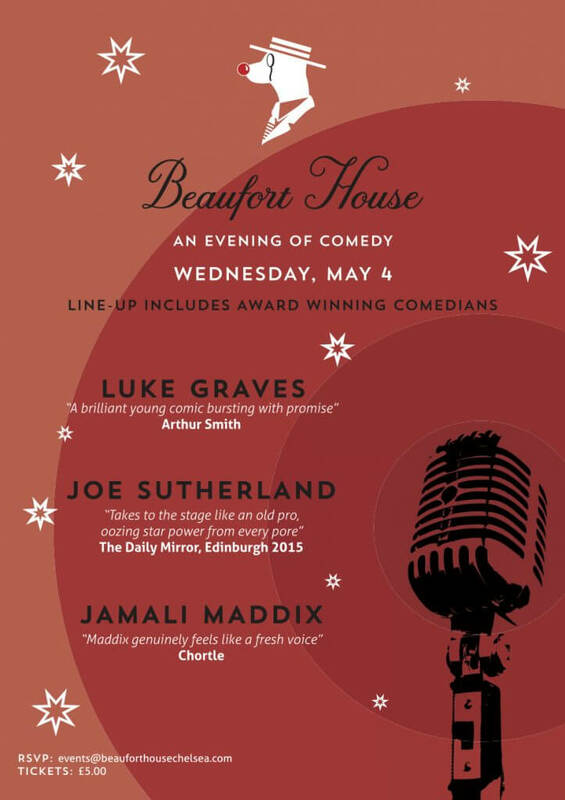 Our award-winning comedy night returns this May – our first of the summer! Tickets are only £5 per person so book HERE today to avoid disappointment. Doors open at 7.00pm and Comedy starts at 7.30pm. Over 18’s only.